Experience makes a difference! LUX REALTOR® Joy Munoz helped her sellers negotiate multiple offers to sell their home for $25,000 over asking price! 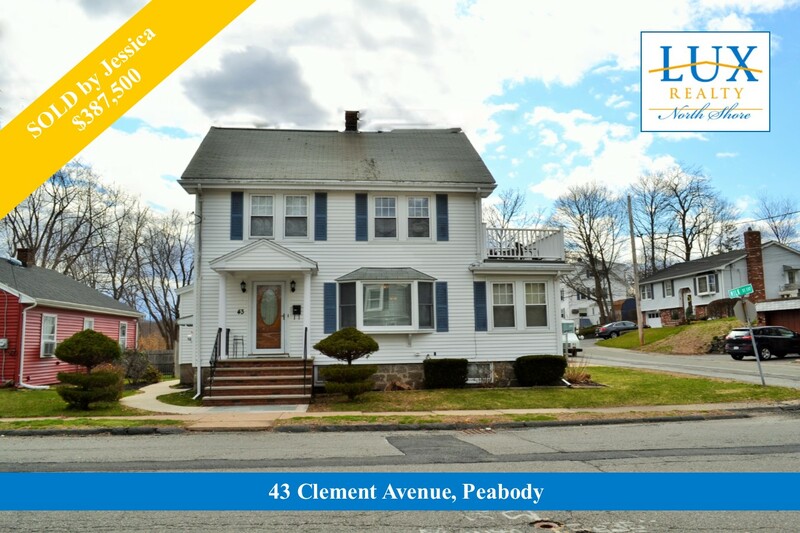 The Peabody real estate market is hot and buyers are looking for homes just like yours. If you are thinking about selling your home, get moving and call Joy for a free price evaluation today! Old meets new! Beautifully remodeled Farmhouse with a wonderful floor plan for today's living. 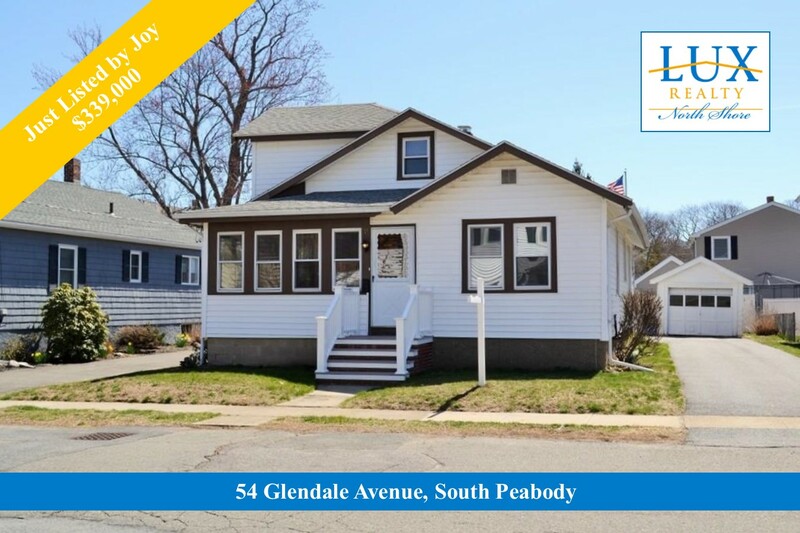 Listed by Team Cotraro, this home features updated heating and electric as well as new windows, roof, and siding. For more details and open house info call Team Cotraro or click on the photo. 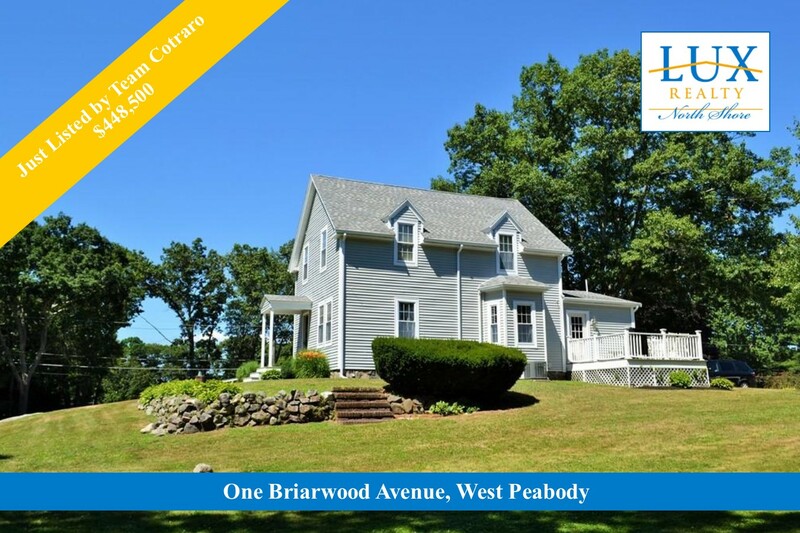 For more Peabody open houses click here! LUX REALTOR® Jessica Allen helped her sellers negotiate multiple offers and sell their home for full price! If you are curious about the value of your home, please call Jessica for a free home evaluation. There has never been a better time to sell your home! LUX REALTOR® Joy Munoz helped her sellers negotiate several offers to successfully sell their home quickly and over asking price. She can help you too! The Peabody housing market is hot and homes are selling at a record pace. If you would like to know the value of your home, contact Joy for a free home evaluation today! 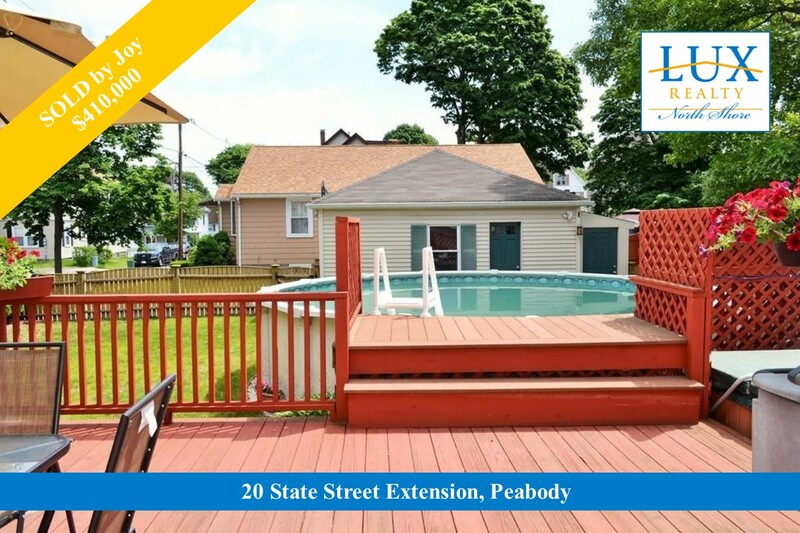 For more Peabody Homes for Sale click here! Here's your new home! 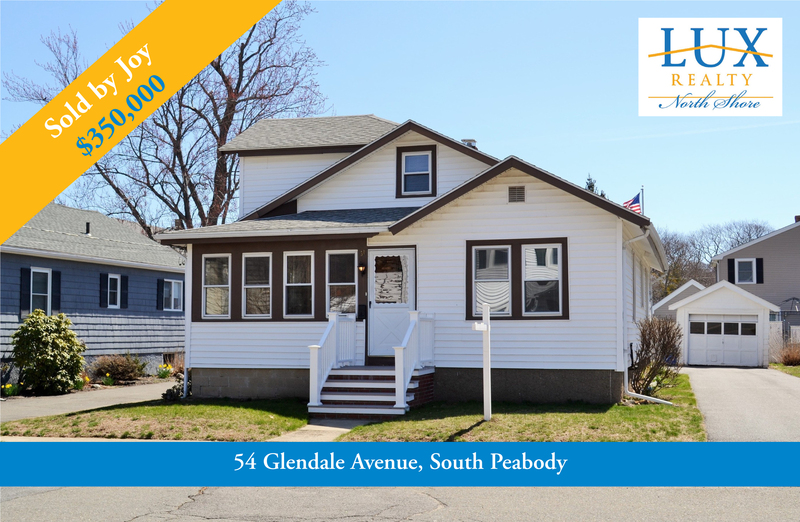 This charming Colonial features beautiful hardwood floors, a spacious kitchen with granite counters, 3 bedrooms, 2 full baths, and a classic sun porch. 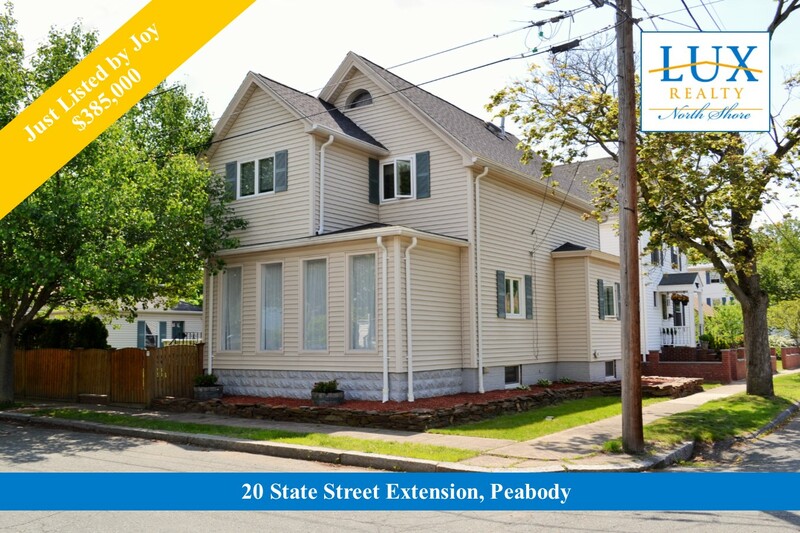 The Peabody real estate market is hot and buyer demand remains strong. If you would like to know how your home stacks up against the competition, call LUX REALTOR® Jessica Allen for a free home evaluation - you might just be surprised!